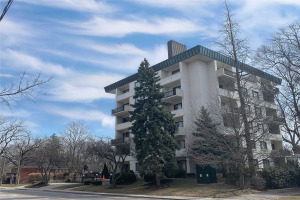 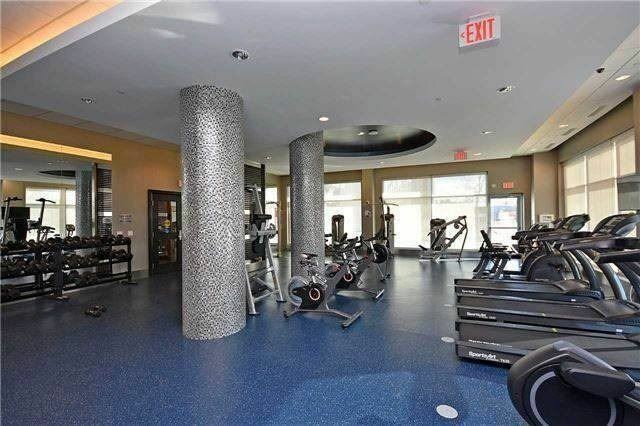 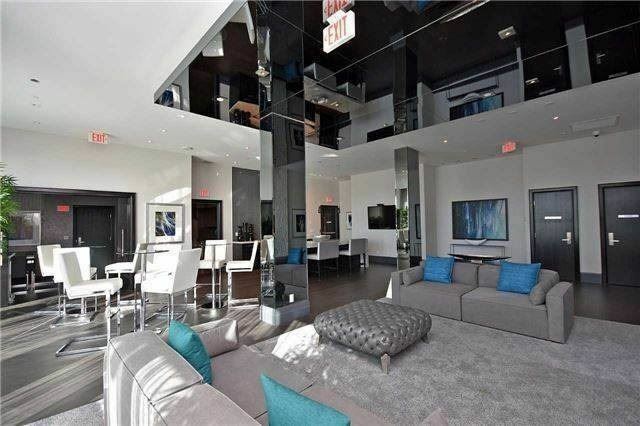 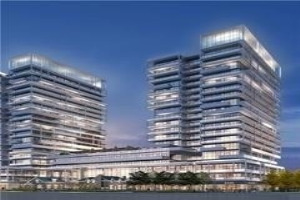 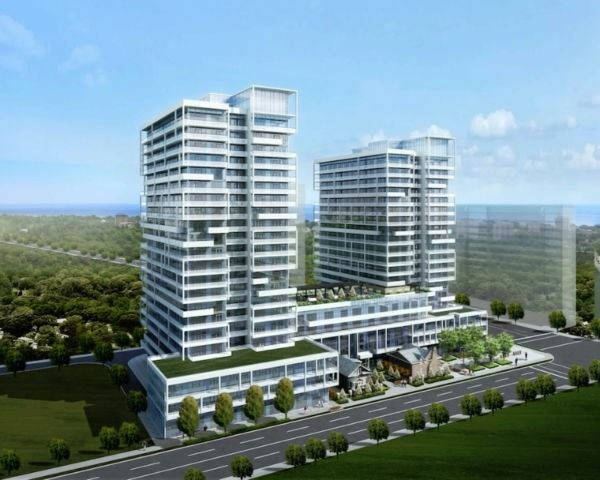 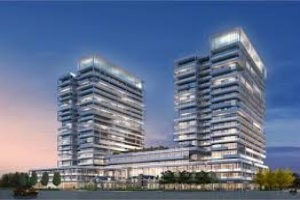 Spectacular Condo In The Heart Of Oakville, 1 Bedroom Plus Den,1 Washroom, And A Balcony. 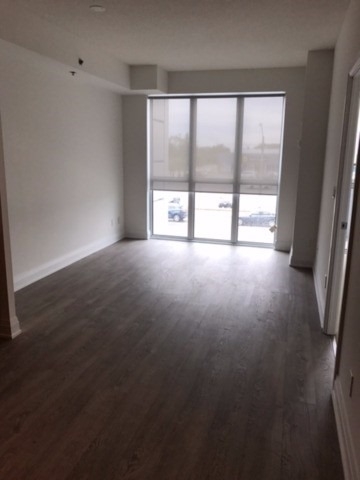 9'-0 Ft Ceiling, Laminate Floor In Living Area, Carpet In Bedroom Which Has A W/I Closet. 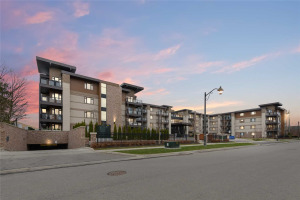 Near To All Amenities Like Transit, Go, Restaurants, Grocery, Lake, Schools, Park, And Trails. 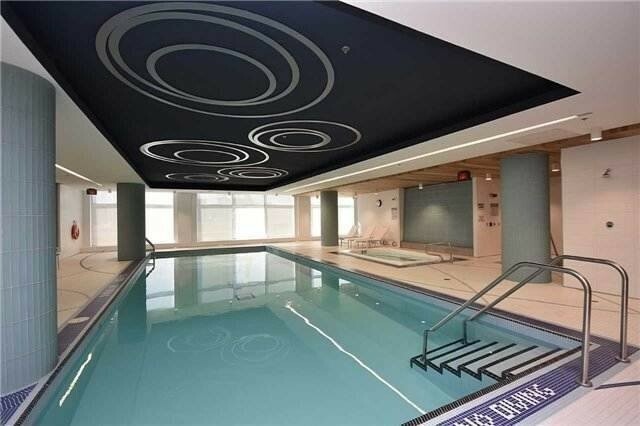 Building Has All Modern Amenities Like Concierge, Pool, Gym, Sauna, Party Room, Media Room, Landscaped Rooftop Terrace. 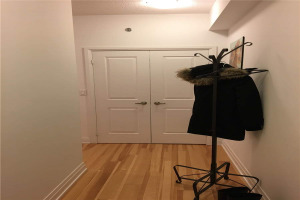 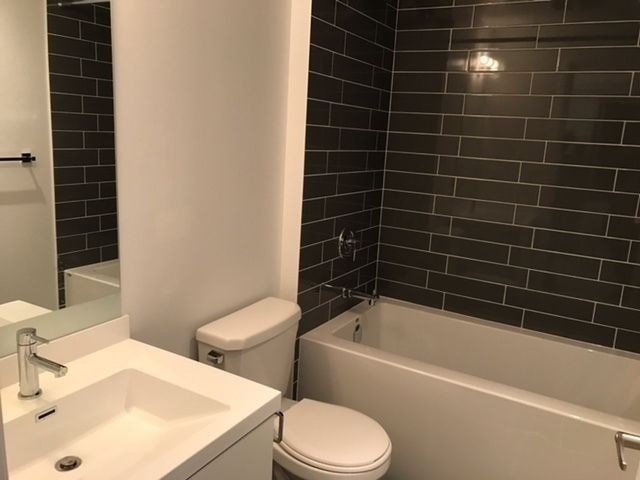 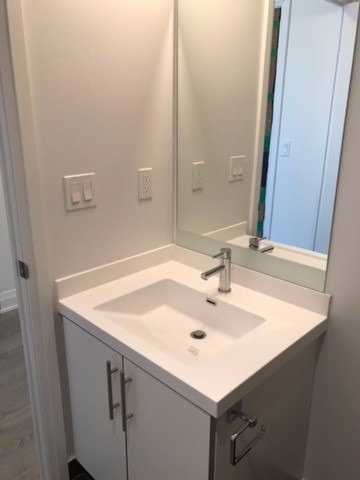 Tenants / Tennant's Agent To Verify All Measurements And Info. 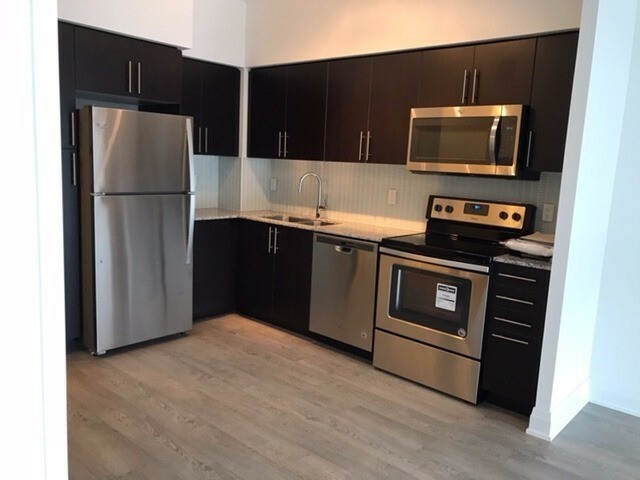 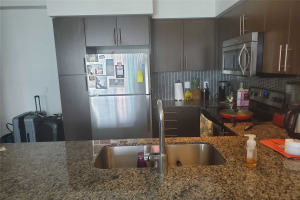 Ss Fridge, Ss Stove, Ss Dishwasher, Ss B/I Microwave, Stacked Washer And Dryer.Tenants To Pay Water And Hydro. 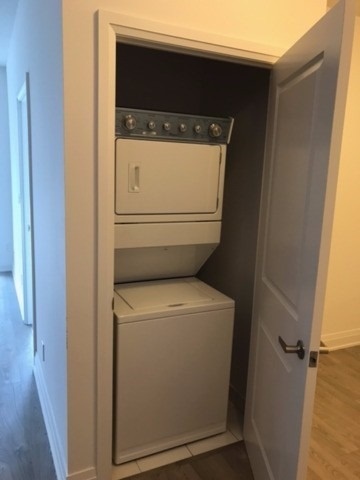 One Locker And One Parking Spot Included.